Support The Baird Institute while enjoying great deals and discounts on restaurants, travel and shopping! 20% of every membership sold contributes to The Baird Institute’s lifesaving research. Help us achieve our goals by sharing this link with your friends and family. The NEW 2017 | 2018 Entertainment Memberships are available now! 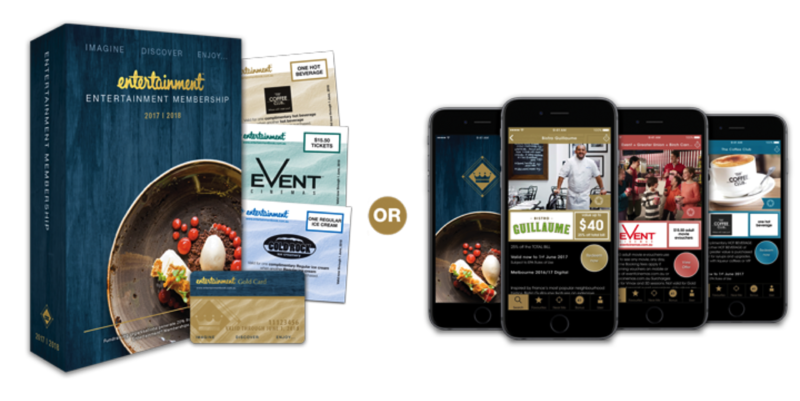 The traditional Book format that comes with the Gold Card and Vouchers. Digital format that puts the value of the Book into your smartphone!